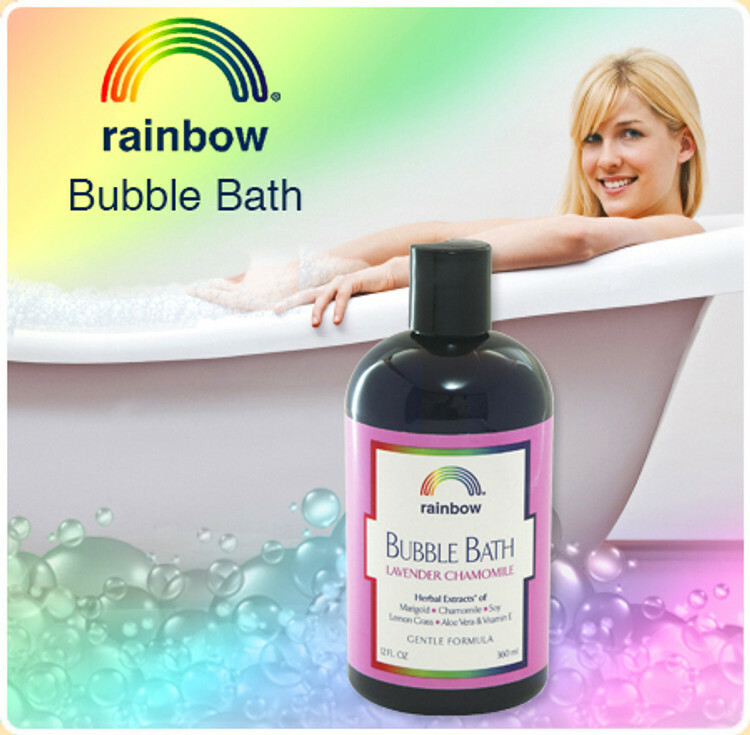 Bubble Bath - Rainbow Research Corp.
Rainbow Bubble Baths are formulated using Organic Extracts along with the most gentle ingredients available. Made with Aloe Vera & Vitamin E to help moisturize and soften the skin. Enjoy Rich & Long Lasting Bubbles in your bathtub, hot tub or whirlpool.